Ready to take the course? 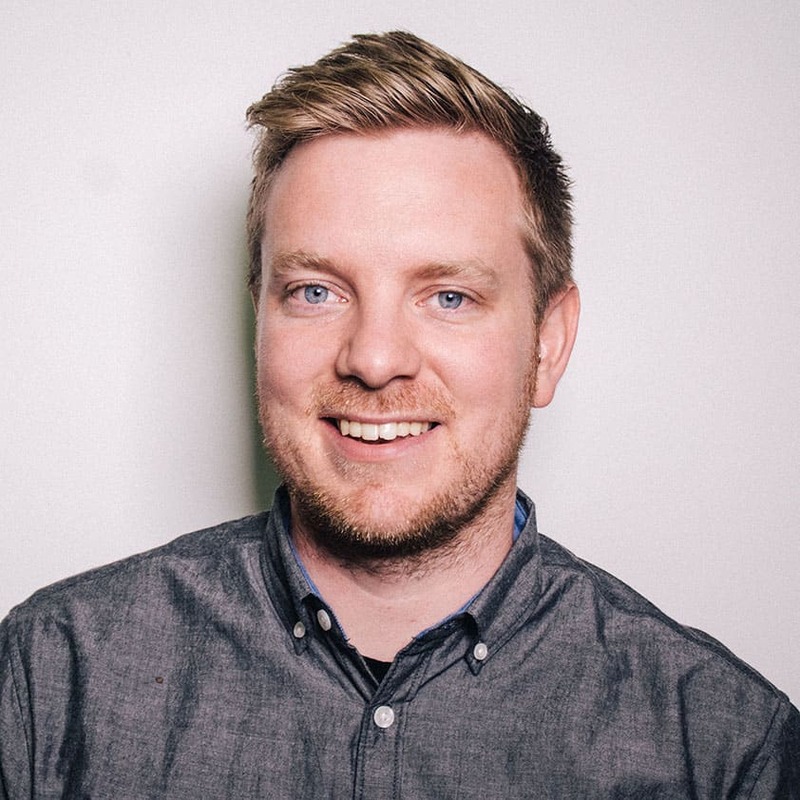 102,000+ others have learned with Wes Bos — welcome to the family! Success! Check your email for your access link. Mind showing some love? — I've spent over 100 hours producing this series and it would mean the world if you helped others know about it. A short 20 video / 2.5 hour course intended as a next steps for someone already comfortable with React. This is a start-to-finish course that will teach you React.js, Redux and React Router. It's the perfect course to take after React For Beginners. Use NPM and Webpack to get our local environment setup for development. Let's talk about what needs to happen in terms of React.js components and layout. Use React to create the two main components in our React app - Single and PhotoGrid. Let's start talking about Redux and how we will create a Store to hold our data. Before we can update our store, we need to learn about what actions are. Reducers handle the updating of our state in our store and are a fundamental concept in Redux. Let's get everyone on the same page and let React Router know about our store. How does the Reducer update state? What is it's job? We already learned about actions, how can we then dispatch these actions to allow the reducer to update our state? Let's take a break from actions, action creators and reducers for a second a see how we can pull our state into the components at the level we wish. Once the action has been dispatched, we can use reducers to update our state. We already are displaying a list of photos, but what about when you click through to the Single photo component? Let's pull in the data from our other store and display it there. Once the comments are displayed, how can we add new comments and delete existing ones? When your state gets a little complicated, it's best to use composition to narrow down the peice of state you are trying to update. How do you get info on errors that happen in the browser of your user? We integrate Sentry intro our application to track errors and get context on what happened. Learn all about the power of the Redux dev tools to inspect and time travel with your actions. You did it! Your first Redux application - what should you learn next? 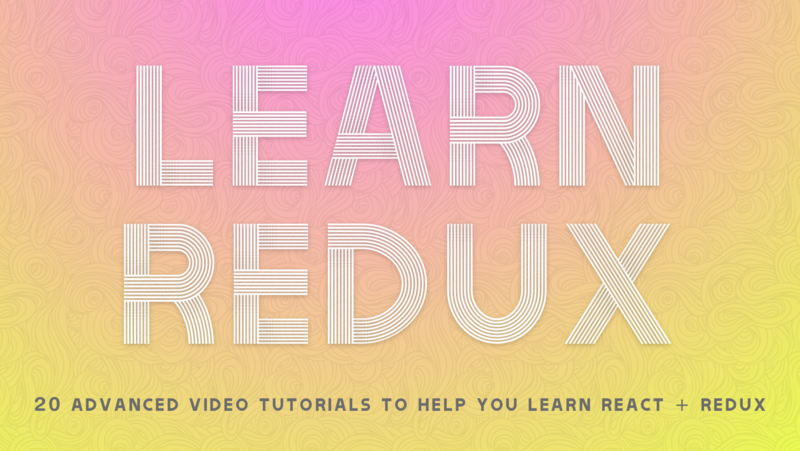 Learn Redux (https://t.co/WZ0mUOiBBA) by @wesbos is AMAZING!